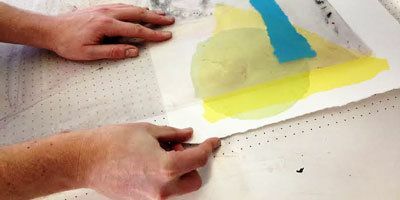 An introduction to screenprinting, learning how to prepare screens for print using paper stencils, experimenting with colour and colour overlays to create further colours. A brief overview of using digital imagery will be given and then there will be time to experiment with a wide variety of provided suitable digital images. Direct screenprinting techniques and creating positives on transparencies using a number of different tools and techniques will be shown. The final day will be used to as a free print session and will allow participants to develop their ideas further. The School of Art and Design at the University of Portsmouth is delighted to announce two brand new short courses coming this summer. They are offering four-day courses in experimental screen printing or medium format photography. Both courses have been designed to make the most of their specialist equipment and facilities, and offer a fantastic opportunity to immerse yourself in creative practice for a few days. 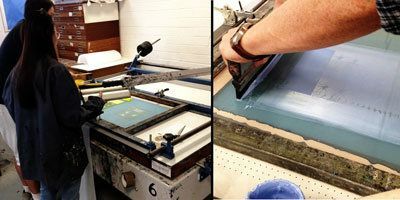 An opportunity to learn screenprinting with access to specialist printmaking equipment and expertise from instructor Christian Bennett, and to allow you to experiment with a range of techniques and develop your skills and confidence in printmaking. From 29 June – 02 July and 13 – 16 July 2015 the University of Portsmouth’s School of Art and Design will be hosting two short courses in experimental screenprinting. The purpose of this four-day course is to provide you with access to specialist printmaking equipment and expertise from instructor Christian Bennett, and to allow you to experiment with a range of techniques and develop your skills and confidence in printmaking. 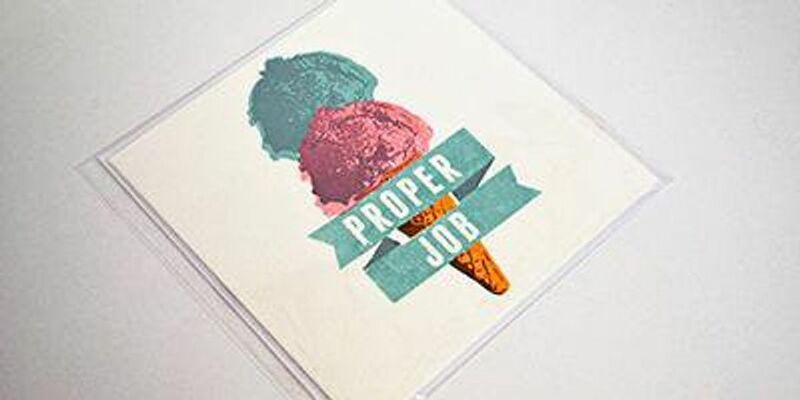 This course will allow you to progress in screenprinting whatever your experience already. 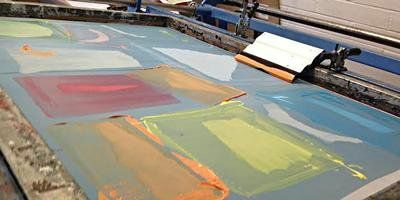 The course will start with an introduction to screenprinting, and you will be taught a number of different techniques and guided through an appreciation of the medium. You will be encouraged to experiment with colour and layering in order to create interesting and beautiful prints. In addition to what you will learn, you will walk away from this four day course with a portfolio of your own prints.